I climbed to the summit of Skiddaw with friend Steve. It was sunny and spring like in the valleys, but up on top it felt more like the depths of winter, -10ºC in a 90mph+ wind. 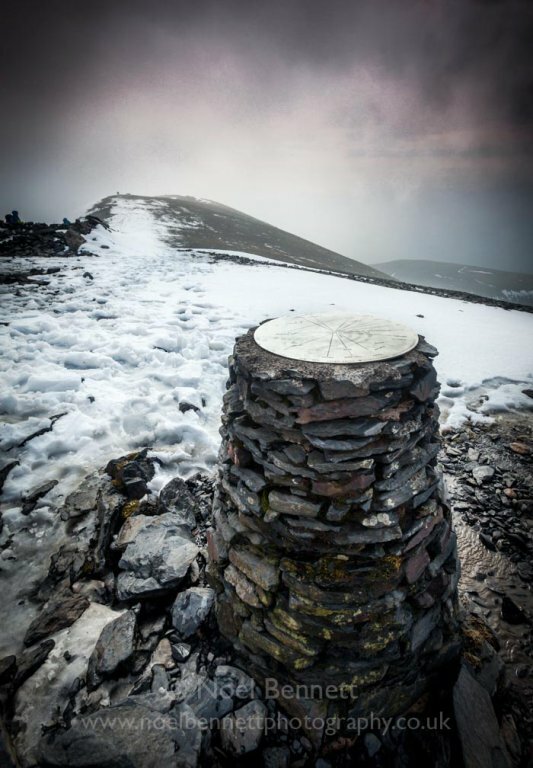 Photograph taken at the summit of Skiddaw 931m high.